Purchase Motocultor Festival's 4 Days Pass Here! Purchase Motocultor Festival's 3 Days Pass Here! Purchase Motocultor Festival's Thursday Pass Here! Purchase Motocultor Festival's Friday Pass Here! Purchase Motocultor Festival's Saturday Pass Here! Purchase Motocultor Festival's Sunday Pass Here! 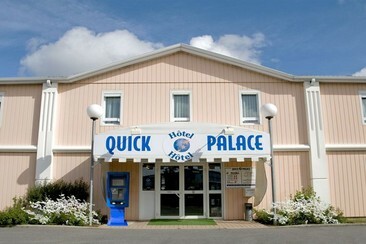 Quick Palace Vannes is located in Vannes, 6km from Morbihan Bay and its islands. Guests can also explore the town of Vannes and all it has to offer. Each soundproofed room is in a simple decor. It offers a private bathroom and a flat-screen TV. A buffet breakfast is served daily. A reception area with international newspapers is accessible for guests. Vending machines are available with snacks and drinks at the reception. Motocultor Festival is a heavy metal festival held each summer in the northwest of France, close to the town of Saint-Nolff. 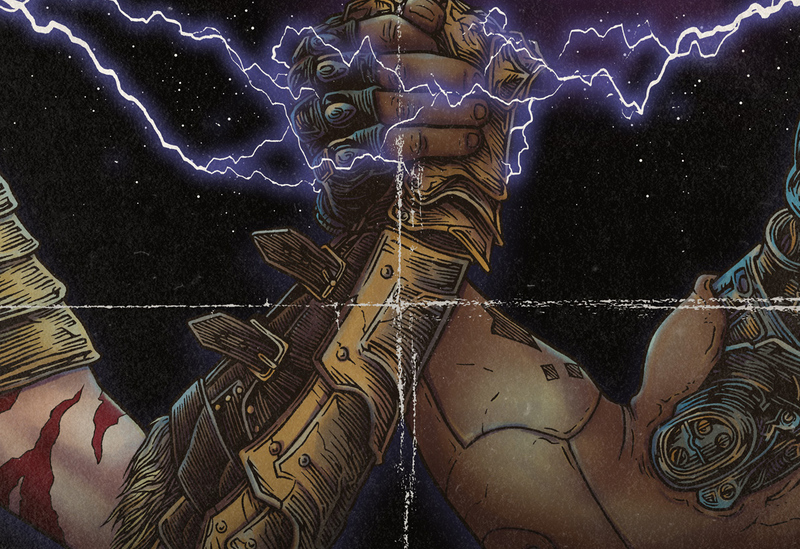 Over three days the rural site hosts giants of the scene on a lineup that covers the metal genre in its myriad forms; thrash, black, death, industrial, groove and more. And with acts coming to the region from across the globe – many from the USA, as well Brazil, Finland, Norway, Poland and a wealth of other European countries – it's no surprise that the festival has become something of a pilgrimage for metal fans from France, and from further afield. The festival takes place at a site between the towns of Saint-Nolff and Kerboulard in the northwest of France.